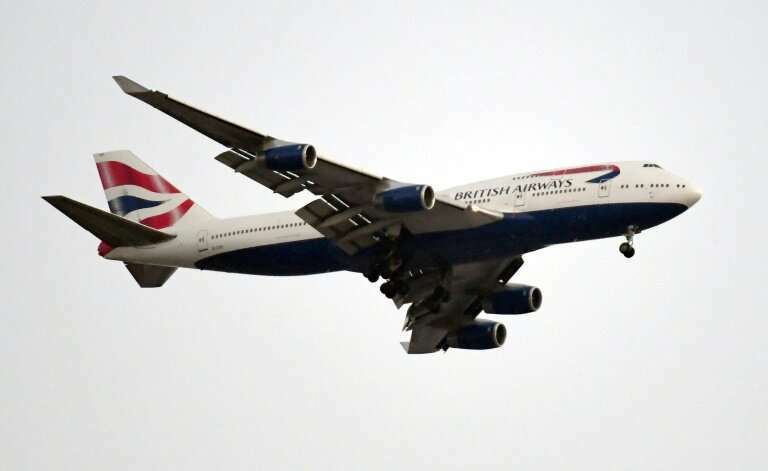 BA-parent IAG said its British carrier would purchase 18 Boeing 777-9 planes, while an option for a further 24 of the US aircraft could bring the total cost to $18.6 billion (16.3 billion euros) at list prices, before the usual heavy discounts are factored in. It comes as IAG, which owns several airlines including Iberia and Aer Lingus, said that group net profits last year soared 45 percent to 2.9 billion euros on higher passenger numbers and lower costs. "The new 777-9 is the world's most fuel efficient longhaul aircraft and will bring many benefits to British Airways' fleet. "It's the ideal replacement for the 747 and its size and range will be an excellent fit for the airline's existing network," Walsh added. Earlier this month, European planemaker Airbus said it would stop building its A380 superjumbo, its competitor to the ageing 747. Prior to Airbus' announcement, Walsh had said that IAG was "very pleased" with the 12 A380s operated by BA and called it an "excellent" aircraft. However, Walsh had criticised the high cost of the A380, pointing to the "great competition" currently existing between aircraft manufacturers. "The 777-9, in particular, simply has no competitor in its class when it comes to efficiency and performance. "It is the right-sized airplane for British Airways to efficiently serve long-range routes with heavy passenger demand."